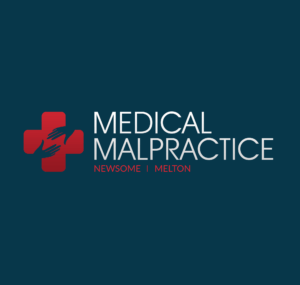 Medical Malpractice Help » Medical Malpractice Causes » Legal Information » How Do I Know If I Have A Malpractice Case? How Do I Know If I Have A Malpractice Case? There are several criteria you must meet to have a valid malpractice case. 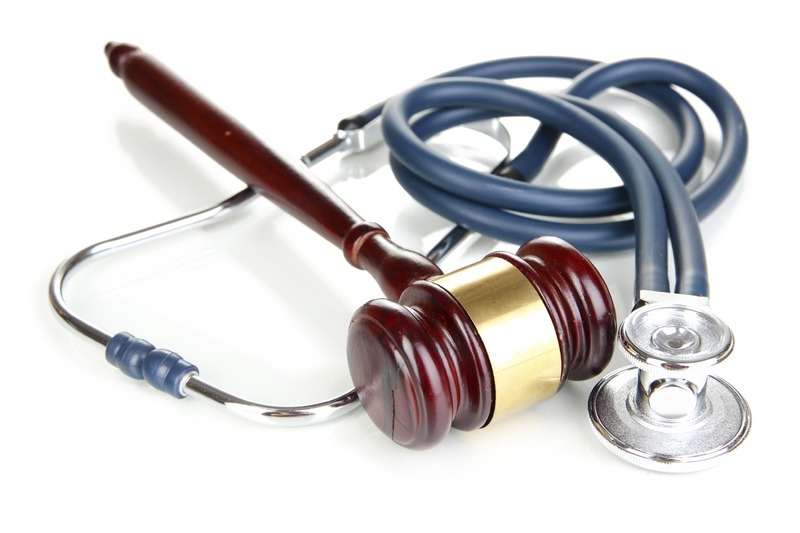 What Are the Types of Medical Malpractice? How Can a Lawyer Help? How Can I Schedule a Free Case Evaluation? Millions of dollars get paid out every year in medical malpractice claims. If you suffered injuries because of medical negligence or inadequate care from a healthcare provider, you deserve compensation. But how do you know if you have a malpractice case? If you experienced complications after a medical procedure, became sick or injured following care, or feel you did not receive adequate care, you could have a medical malpractice case. A medical malpractice lawyer can help you determine if you have a case worth pursuing. The Medical Malpractice Help legal team offers free case evaluations. We can review your medical records and any other supporting documentation to determine if you have a case. Then, we will offer advice on how to proceed. Call our office at 1-855-MED-ASKS to set up a consultation. You will typically have to prove the existence of four “elements”—the legal requirements needed to establish a claim for medical malpractice. These elements vary by jurisdiction, as well as by the specific types of injuries you suffered and the specific conduct and provider responsible for causing those injuries. The Provider Had a Duty of Care to You. This typically means there was a doctor-patient relationship or any other agreement, implied or spoken, for them to provide you with care. The Provider Violated Their Duty of Care to You. In other words, the care they provided failed to meet the standards of the profession. The standards require medical providers to give the level of care that a reasonable provider would have given. The Provider’s Actions or Inactions Caused Injury. We must establish a direct link between the provider’s failure to meet their duty of care and your injuries. Your Injuries Resulted in Economic and Non-Economic Damages. These include medical bills, lost wages, and reduced earning capacity, as well as subjective damages like pain and suffering. Any action or lack of action that meets the four criteria listed above counts as medical malpractice. There is no defined list of actions of what is and is not malpractice. That said, we often see some common types of medical malpractice in our clients’ cases. When you go to your doctor with a health concern, you expect them to get to the bottom of the problem. Your future health and even your life can depend on it. A doctor who fails to diagnose a serious condition that a reasonable doctor in their shoes would have identified is negligent in their duties. Surgeons must exercise proper care before, during, and after each procedure. Deficiencies in any of these areas can lead to disaster. If you suffered complications because of a surgical error, a good chance exists that you have a malpractice case. Before performing any surgery or procedure, a medical professional must go over the details with you and present all your options. If a doctor operates on you without prior consent or without letting you know of other treatment options, the doctor is violating their informed consent duty. A doctor’s duty of care does not end when they discharge you. The follow-up period can last weeks or months, and if the doctor abandons you or does not keep close enough tabs on you during this time, complications may result. This type of patient abandonment could constitute malpractice. A lawyer from Medical Malpractice Help can help you determine if you have a valid malpractice claim. If so, we will help you navigate the legal process to pursue the fair compensation you deserve for your injuries. Our Attorneys Evaluate Your Case. We look at your medical evidence and other supporting documentation to determine what happened and whether we might be able to pursue a malpractice claim against the provider. We Consider the Four Criteria. The criteria defining medical malpractice offer a framework we can use to evaluate your case and your evidence. If we feel your case is valid, we can begin pursuing a malpractice claim right away. We Identify the Responsible Parties and Give You Options. Not all parties responsible for medical malpractice are doctors. It could be a nurse, nurse practitioner, or facility owner who is partially or fully at fault for your injuries. Our job is to identify those responsible and gather evidence to hold them liable. The Medical Malpractice Help team wants to help you get the compensation you deserve for your injuries. 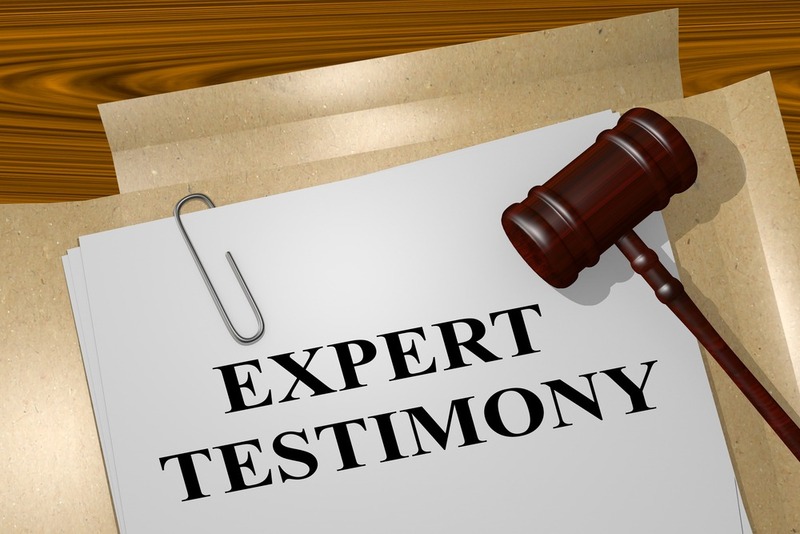 We offer free consultations and case evaluations. To schedule an appointment with a team member, call 1-855-MED-ASKS today. A new medical malpractice law in Florida is drawing criticism from many groups who allege the new law violates the privacy rights established in the federal Health Insurance Portability and Accountability Act, Bloomberg Business Week reports. On July 1, the day Senate Bill 1792 went into effect, five trial attorneys filed lawsuits against healthcare providers.